I read this article and found it very interesting, thought it might be something for you. 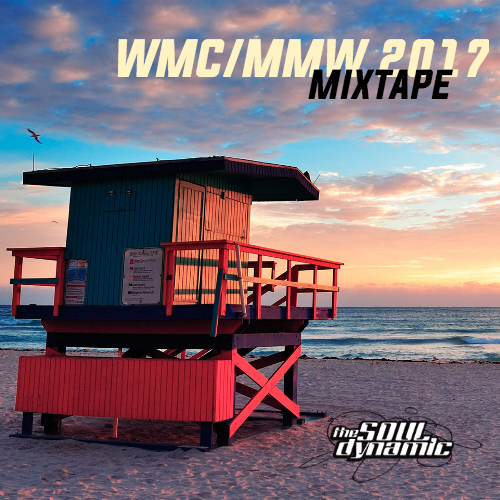 The article is called WMC & MMW 2017 Mixtape and is located at https://www.thesouldynamic.com/wmc-mmw-2017-mixtape/. We made it! I want to congratulate everyone on accomplishing this tall task. You’ve been hibernating up north and now the time has come for you to flock your wings in our lovely city. Good thing for you, we’re here with open arms ready to bring you in. May your WMC & MMW come with funky beats and heavy rhythms. The weather’s been heating up and like every year we wanted to provide you with a solid soundtrack while you’re doing your best to turn our lovely home into the world’s largest adult playground. Be careful out there, the streets is watching. Enjoy yo-self!! !